Happy Friday! Is anyone else completely shocked that this is the last weekend in January? 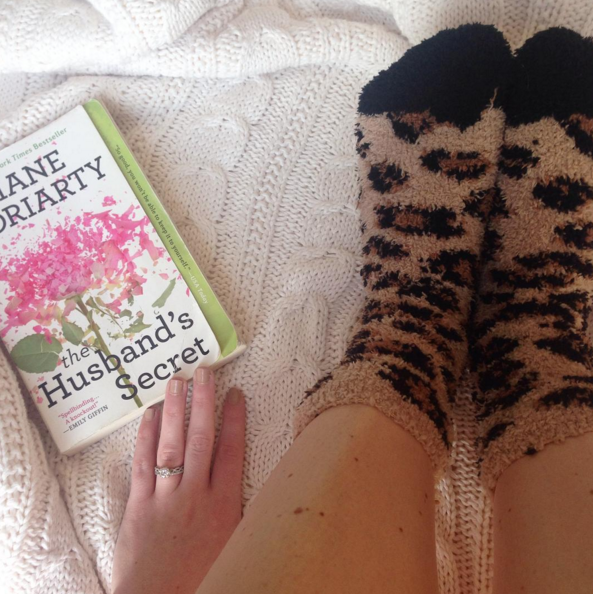 Today I am sharing some of my favorite Instagrams from the past few weeks. If you aren't following along yet, do so here! 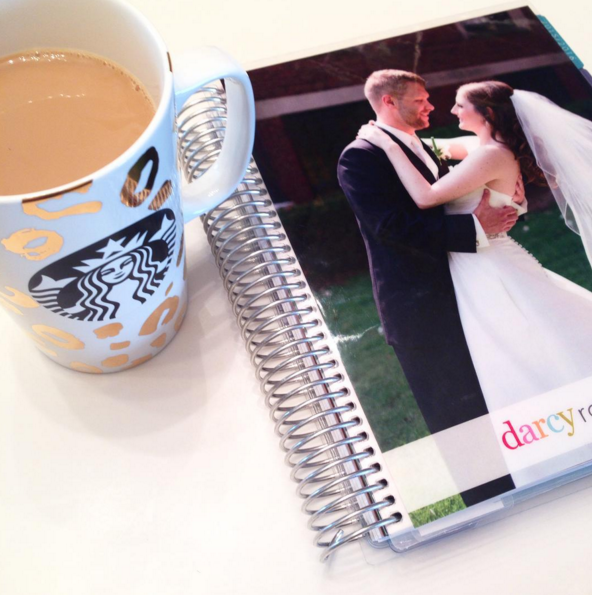 I cannot live without a planner and this year I am using the Erin Condren Life Planner. It's actually my third year using one, and I love it! I picked up this LL Bean pullover during our recent trip to Minneapolis. I love it! 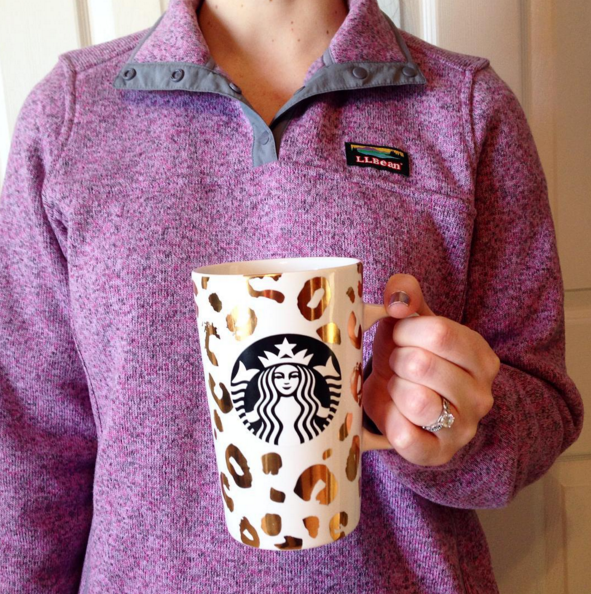 It is so cozy and the perfect layer for lazy days at home. I treated myself to this new bag after receiving a promotion at work! We've gotta celebrate our accomplishments, right!? 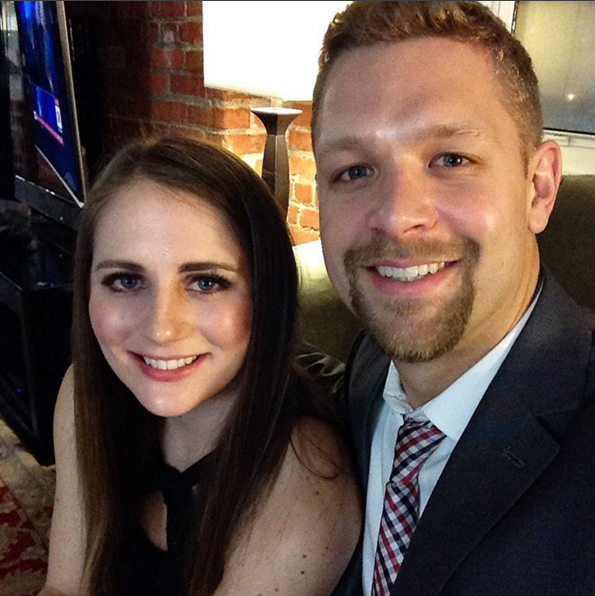 Ringing in the new year with my main squeeze! I started reading this book last weekend and so far I love it. I have been moving through it slowly because I've been so busy this week, but I am hoping to make more progress on it this weekend! Ever since I started blogging, I have really enjoyed pattern mixing. It wasn't something I did much before I discovered blog-land haha. Now I really enjoy it! I think the easiest prints to mix are stripes with plaid. If you are new to pattern mixing, or just now trying to learn how to mix prints, I would definitely start there. Pick two pieces that are the same color scheme. Here, my two patterned pieces are both black and white which makes them really easy to pair together. I also think if you are new to pattern mixing, it's best to start small. Before you try to mix a striped top with a floral skirt (love this combination, by the way) go for a striped top and a patterned accessory. That way, you can ease into pattern mixing! 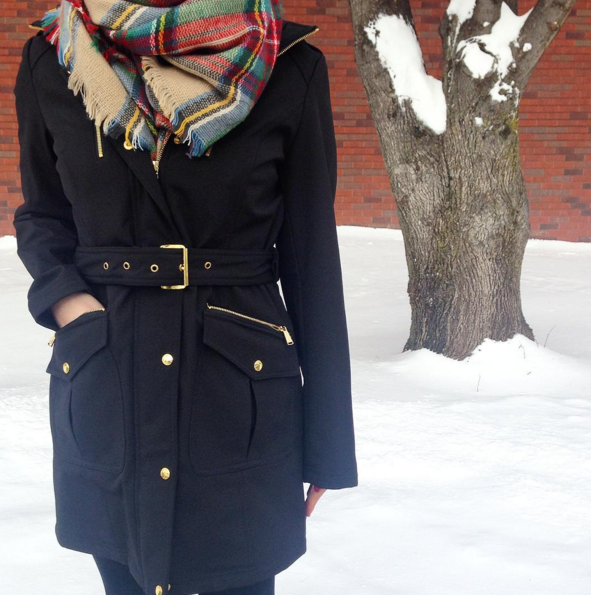 To see another way I've styled this scarf, head here. I wore this look on Saturday for a day of running errands and going out for Mexican food! I also spent my Saturday morning doing some online browsing of the new spring lines stores are coming out with. I'm really looking forward to the weather getting a bit warmer so I can wear some of the spring trends. I've noticed the spring trends are most likely going to have lots of off-the-shoulder looks, which is great to pair with statement necklace! I updated my shop tab with my current favorite pieces. I keep this tab pretty updated, as it's where I keep track of what's on my list and when it goes on sale. If you check it out, it's pretty clear that I am loving bold prints, bright colors ,and off the shoulder pieces! What are you looking forward to for spring fashion? I don't think you can ever go wrong with a pairing of a fur vest with leather leggings (both faux of course). In fact, this is an outfit combo I've been loving since 2013! This is an easy outfit, but it looks fashion forward. I think it's a well known fact by now that I love a good faux fur vest. I asked for this white one for Christmas and was so happy when I received it! I've actually worn it multiple times, but it had yet to make it to the blog. 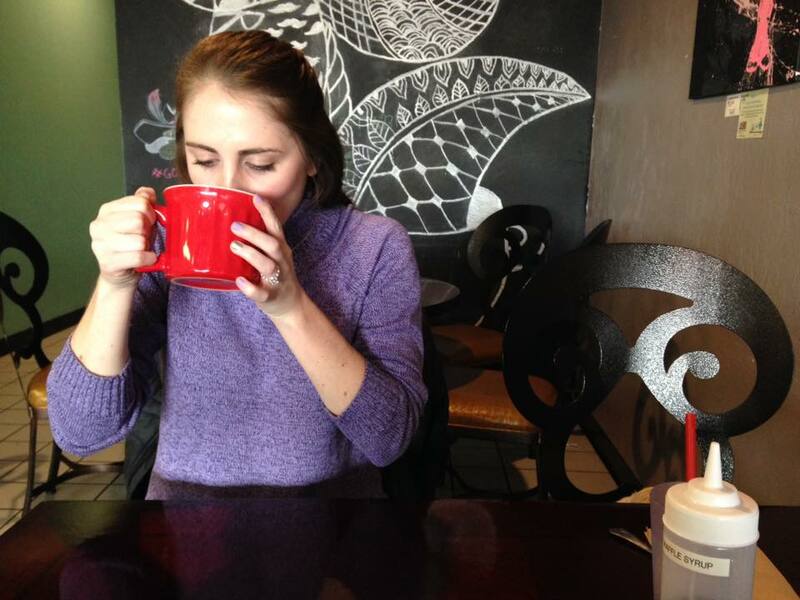 Think about how cute it would be over a red blouse for Valentine's Day! I posted a teaser picture of this outfit on my Instagram a few weeks ago highlighting these accessories. I had been looking for a good black clutch for awhile, and was really excited when I found this one. 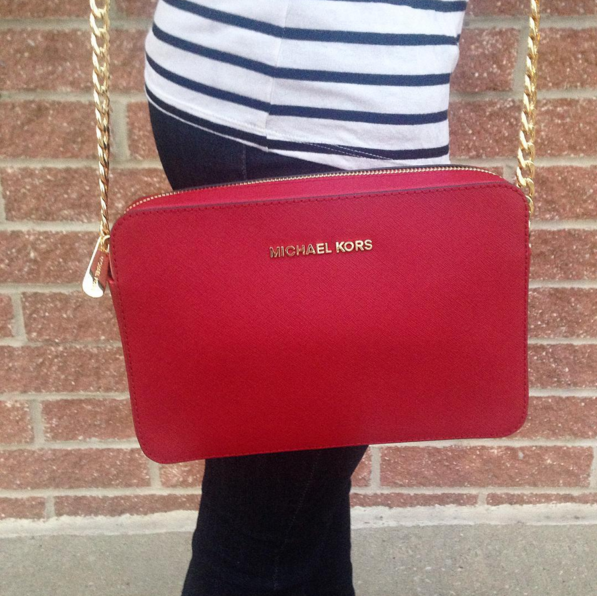 It is a great size and is simple enough that it can go with pretty much every outfit. I love this bracelet stack of my new cross bracelet and this Kendra Scott Jana bracelet. I actually receive the Kendra Scott bracelet in my Rocksbox last month, as well as the necklace I'm wearing. I loved them both so much! I wanted to purchase them both, but limited myself to just the bracelet. I've mentioned this before, but I love how through Rocksbox you can buy designer jewelry at a discounted price. If you have yet to sign up, you can use my code "DARCYXOXO" to get your first month free. P.S. I am one follower away form 900 on Pinterest! Are you following along yet? Do so here! Happy Friday, everyone! 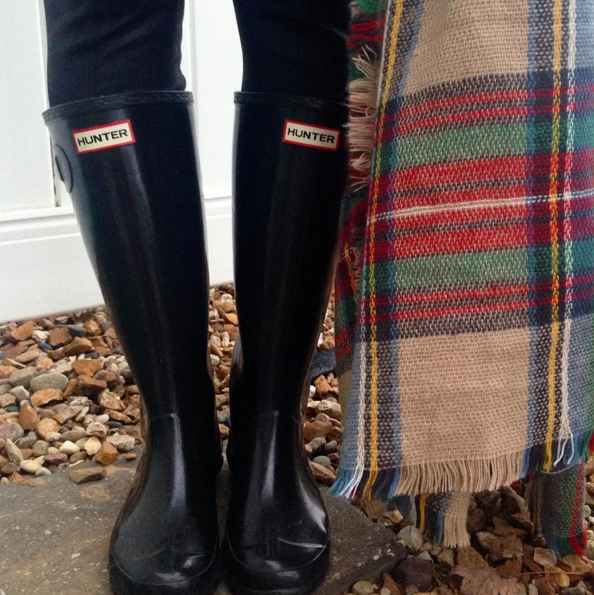 Today I am sharing some of my favorite winter outfits from last year. I always think it is fun to look back at old blog posts and see what I'm still loving, what I dislike, etc. Here are 7 of my favorite looks from last winter! As these posts are old, many exact items are no longer available. I have linked whatever similar pieces I could find. Which look is your favorite?! Let me know in the comments! 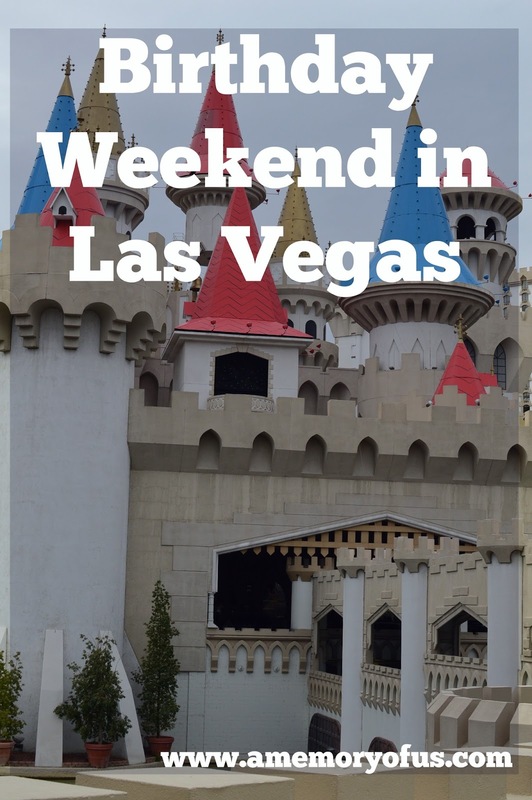 Today I am sharing the last outfit from our trip to Vegas. If you missed my recap, you can read it here. This look was perfect for a day of exploring the strip. I've had some comments and emails about what the weather was like when we were in Vegas as all my outfits have been with chunky sweaters. It was in the mid 50s to low 60s each day so it was perfect for a chunky sweater or just a light jacket. I was actually kind of surprised at how cool it got down there since it is SO hot if you are there over the summer. For this day, I paired this cowl neck sweater with my favorite faux leather leggings. (I always pack these when I travel!) I loved the texture combo of knit and leather. I know people always talk about playing with pattern, but I think it is so fun to play with texture as well. I also talked about this on Friday when I paired these leggings with a lace top. 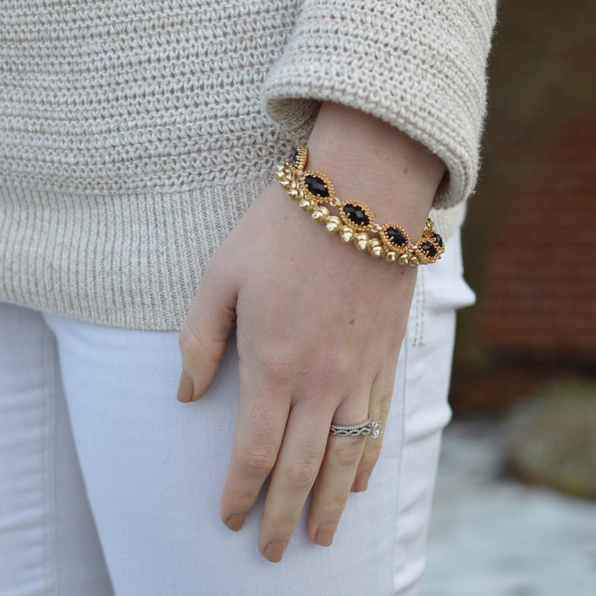 For a pop of color to this neutral winter outfit, I opted for my favorite Kendra Scott earrings. Her new spring line is being released today and I cannot wait to shop it! If you register your email with Kendra Scott you get 50% off one item during your birth month. I've been saving mine in anticipation of the new spring line so I'm hoping to find something good! Also, if you would like to enter to win $200 to Starbucks, enter the Rafflecopter below! 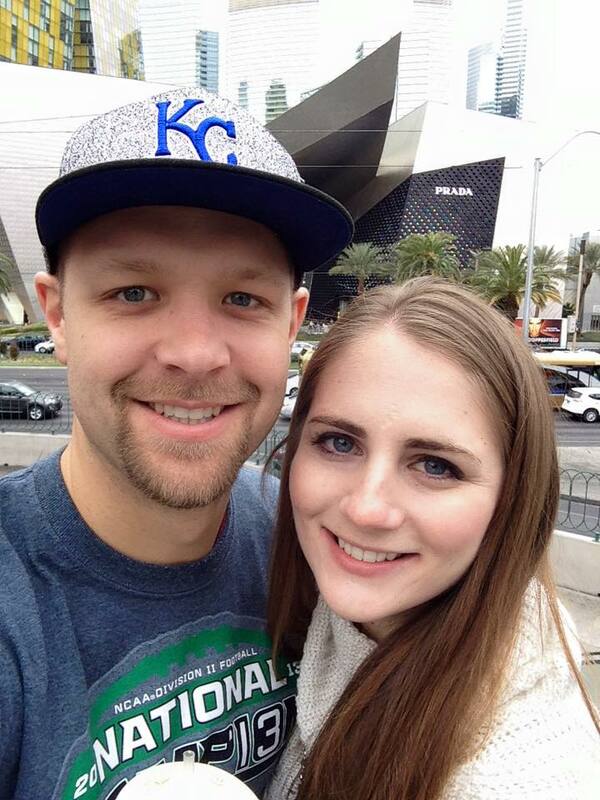 Tyler and I took a trip to Las Vegas at the beginning of the year to celebrate my birthday. We were there January 2nd - January 5. It was such a fun trip! It was actually our third time to Las Vegas together. First we took a trip to Phoenix and Vegas and then we took a trip to Vegas with a group of friends. 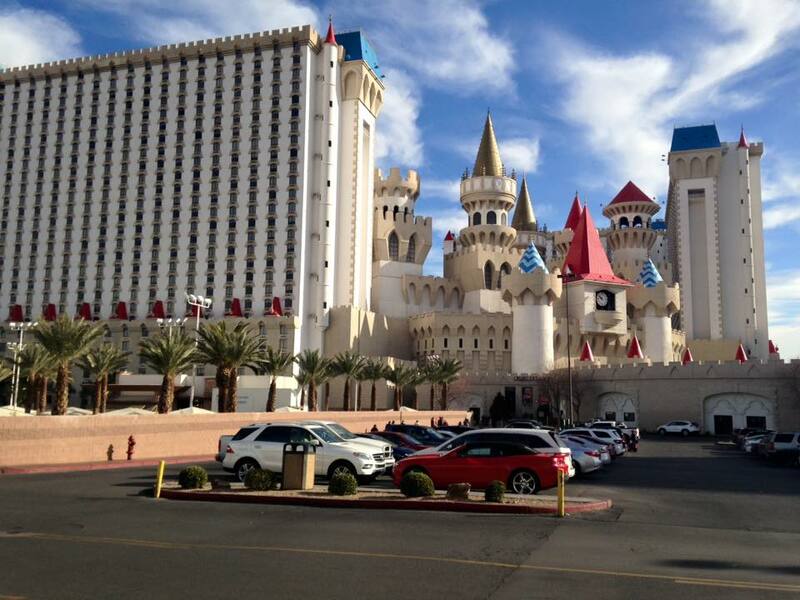 On our trip this time we stayed at Excalibur and really liked the hotel. It was very clean and also in a great location. Last time, we stayed at Treasure Island which was at the complete opposite end of the strip. It was nice to be on the other end so we could explore some of those hotels! Our favorite hotel is New York New York and Excalibur is right next door. We loved being so close to it! We arrived in Vegas very early on Saturday, so our first stop was breakfast at Tiabi Coffee & Waffle. This is a couple blocks off the strip, but we had a rental car so it was easy to get to. I would highly recommend this place if you venture off the strip! It had such great food and was very reasonably priced. I ordered the bananatella (bananas + nutella) waffle and it was SO good. 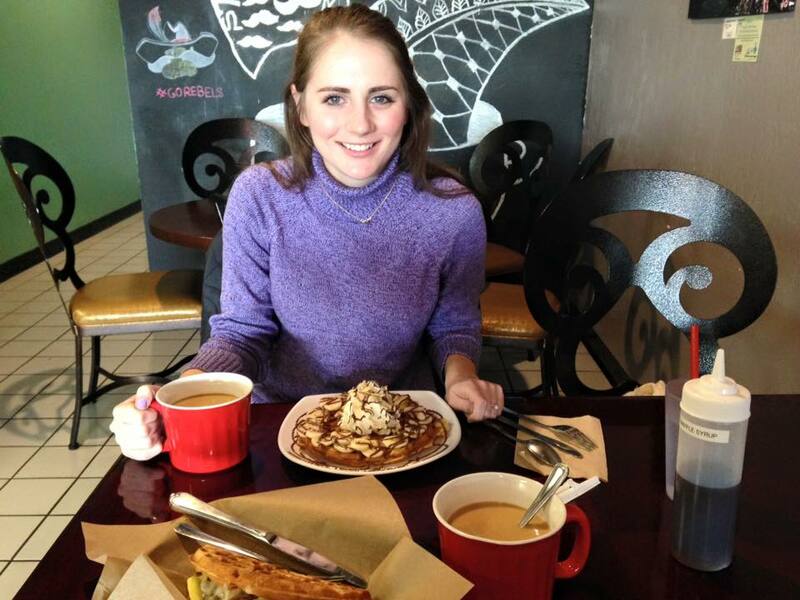 Delicious coffee and waffles makes for one fab breakfast. 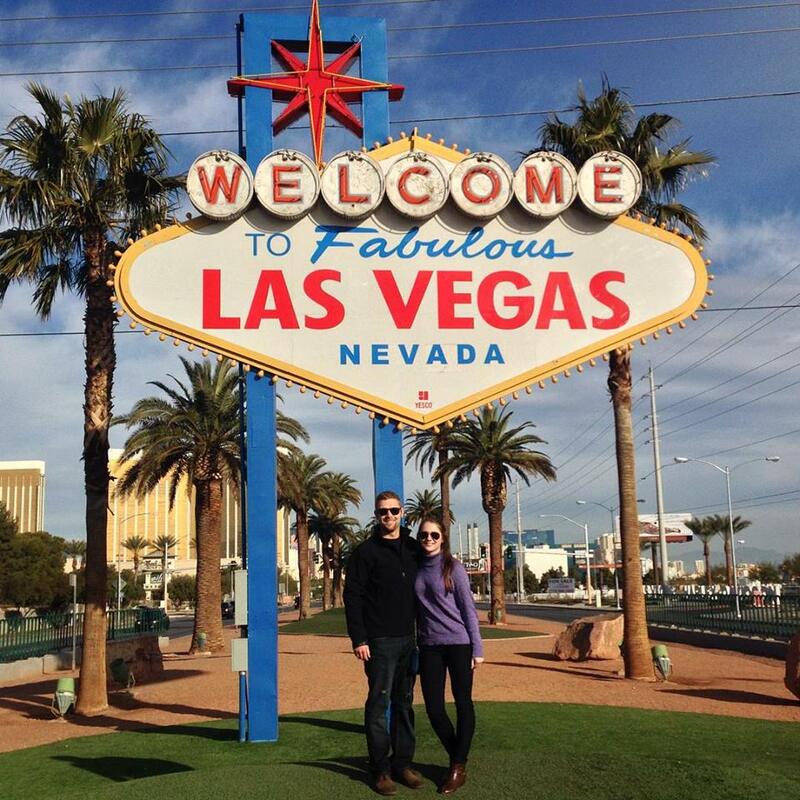 After we had breakfast, we made a stop at the 'Welcome to Fabulous Las Vegas Navada' sign for some pictures. I was surprised to find that someone is employed to stand there and take pictures. Whole tour buses of people were lining up to take pictures at the sign, but luckily we were on our way out when they arrived haha. There's not much to see here besides get pictures, but I have always wanted to see it so I was glad we finally made the stop. After pictures we went and shopped at the outlet mall. 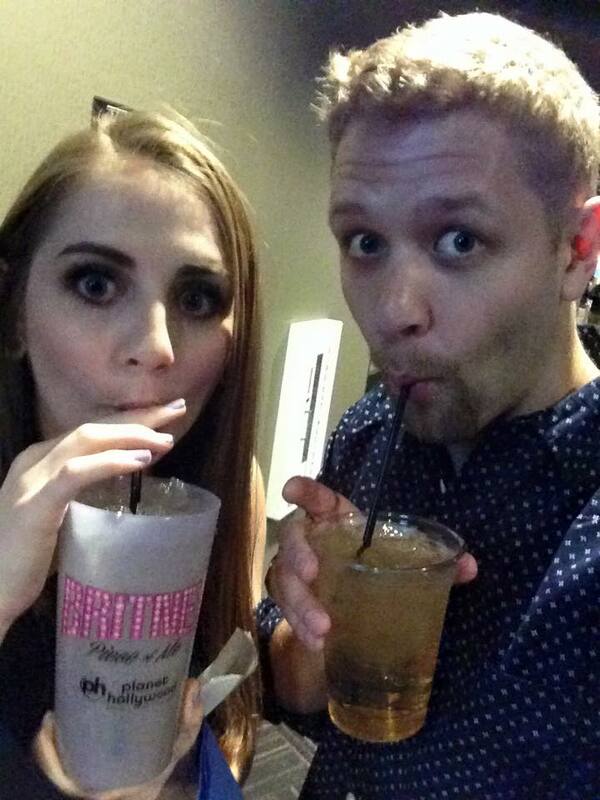 That evening Tyler and I went to see Britney Spears at Planet Hollywood! My birthday present was tickets to the concert. I have wanted to see this show since her residency was announced, so when Tyler suggested the tickets be my birthday present I was more than thrilled haha. The show was SO good. Tyler even said he enjoyed it! I would have felt bad if he hated the entire show. There was such great dancing during the show, which I really enjoyed. 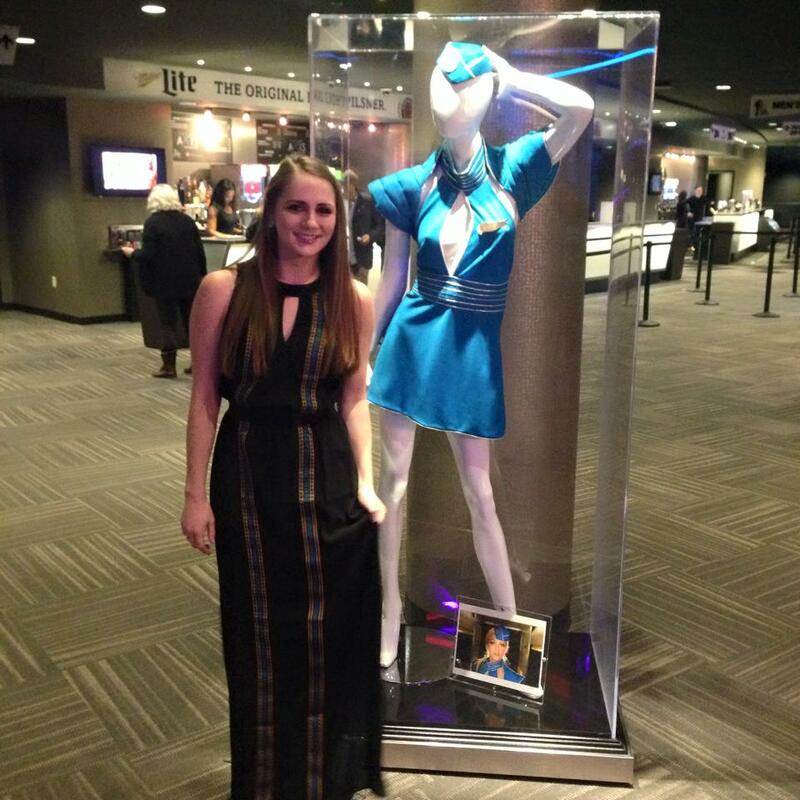 In the lobby of the arena, they had some of our iconic outfits on display. I took a picture with the "Toxic" outfit (pictured up above). They also were playing her music videos in the lobby. It was special as soon as you walked in to the arena. I had so much fun singing and dancing to all of her music! 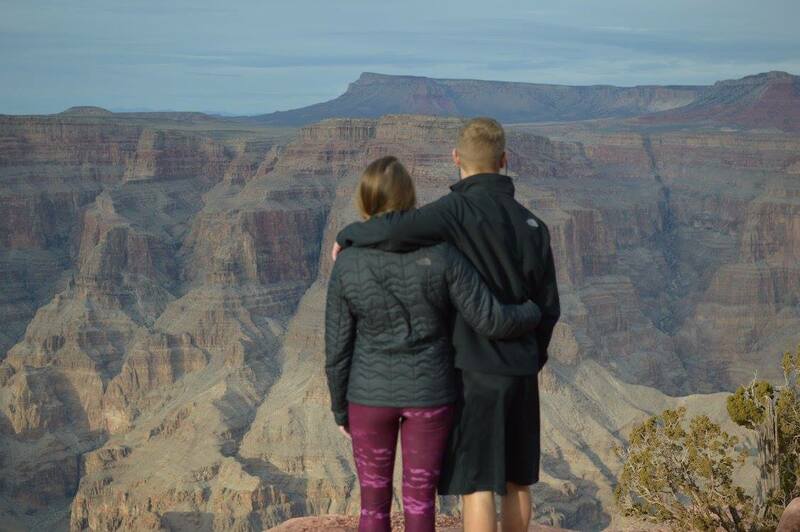 The next day was dedicated to visiting the Grand Canyon. The Grand Canyon is just over a two hour drive from Las Vegas. It was SO cool to see in person. I've already done a post about our trip there because I felt like I had so much to talk about. You can read the whole post here. We rented a car for only $10 a day and drove ourselves there. It was a great day trip from Vegas! (The drive there, lunch, hiking, and the drive back took about 7 hours.) That night we went to New York New York for pizza (our favorite! ), listened to dueling pianos, and played roulette. The next day was my birthday and we spent the day walking the strip. We went through Luxor and Mandaly Bay, and I really liked both of the hotels! We have never been in Luxor before, but it was so cool inside! I love how themed all of the hotels get. That evening we went out to dinner at Battista's Hole In the Wall for some Italian food. We went to this restaurant last time we were in Vegas and loved it so much that we had to go back. It is one block behind the Flamingo and it is SO good. Your meal comes with salad, bread, a cappuccino and all you can drink wine. We gambled after dinner. I won $7.50 and quit haha. Tyler also surprised me with a birthday cookie cake from Nestle Toll House and it was sooooo good. He definitely made me feel very loved on my birthday this year! I had such a great time in Las Vegas for my birthday. As it was our third time there, we've got a list of some of our favorite things from our trips. If you are going to Vegas for the first time, I highly recommend you go to Battista's for dinner, go on the High Roller for views of the strip, head to New York New York for some pizza, walk the Forum Shops at Caesar's palace, and see a show (I would recommend a cirque de soleil). 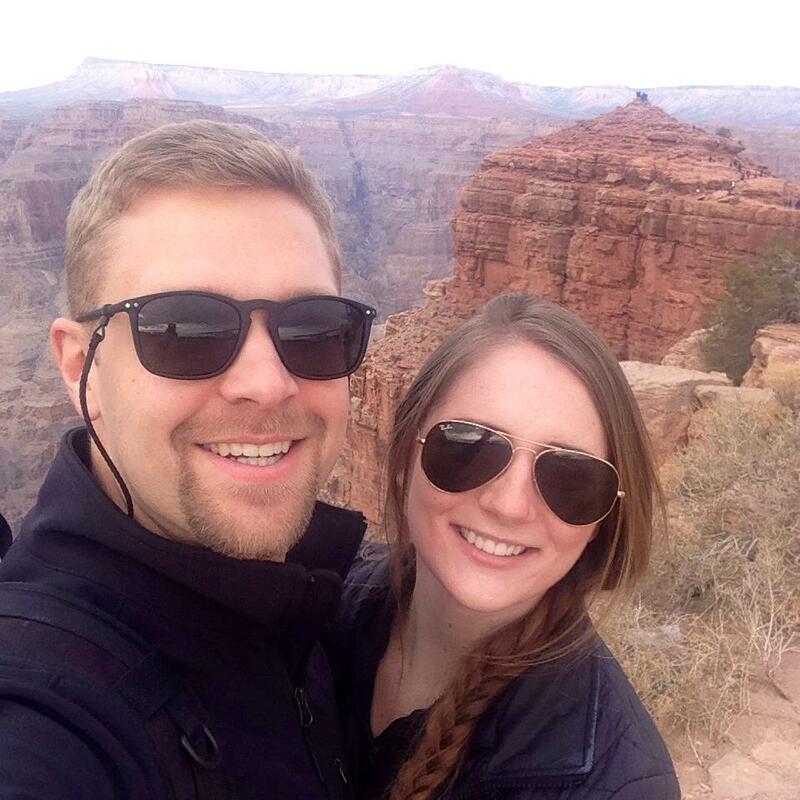 If you have an extra day, I would also recommend taking a trip to the Grand Canyon or Hoover Dam. If you are planning a trip and have any questions, send me an email at amemoryofus@gmail.com.